If you`re looking for quality care with a personal touch, we hope you will give us a call. 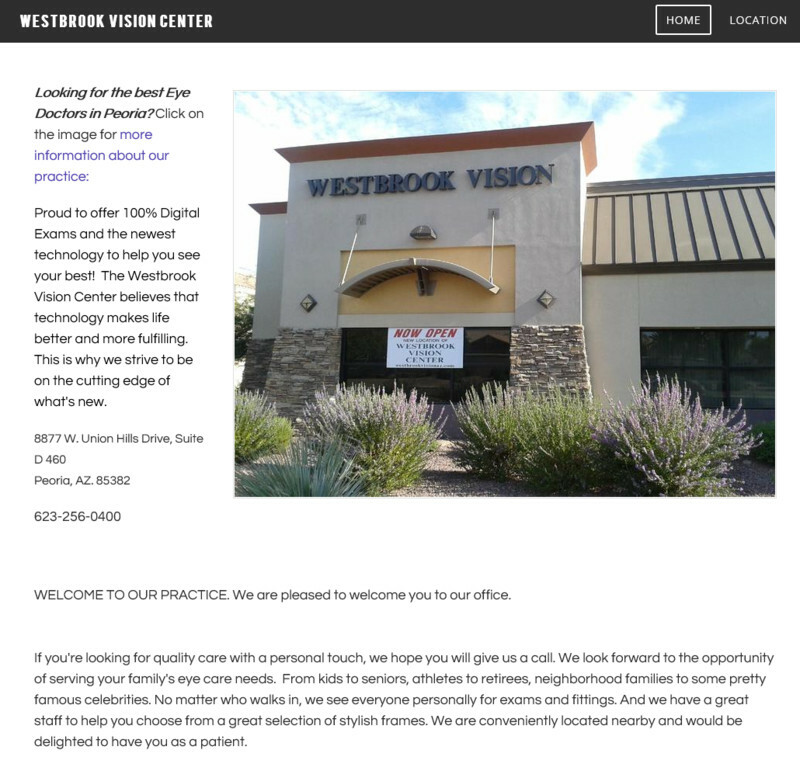 We look forward to the opportunity of serving your family`s eye care needs. From kids to seniors, athletes to retirees, neighborhood families to some pretty famous celebrities. No matter who walks in, we see everyone personally for exams and fittings. And we have a great staff to help you choose from a great selection of stylish frames. We are conveniently located nearby and would be delighted to have you as a patient.